Fröstorp Farm, at south west of Sweden, has taken a big leap into the concept of Smart Farming. The farm has 550 dairy cows and about 800 hectares of cultivated land, or close to 2,000 acres. Fifteen people work on the farm. We met Carin Karlsson who is in charge of the farm. Carin is at her office, next to the milk carousel. Typically, she divides her days into two: half day for administrative work and the other half to assist with calving. 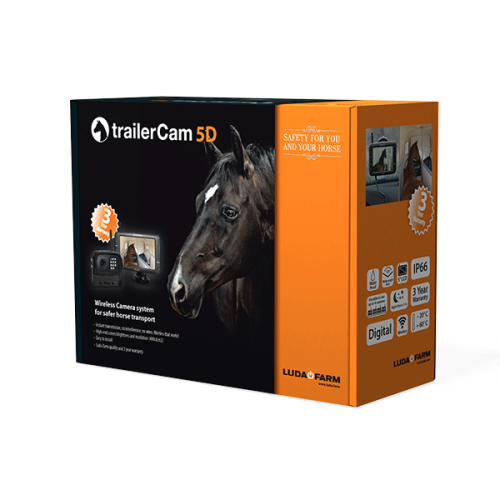 To help her, Carin uses stable cameras that allow her to monitor the calving remotely via her smart phone. 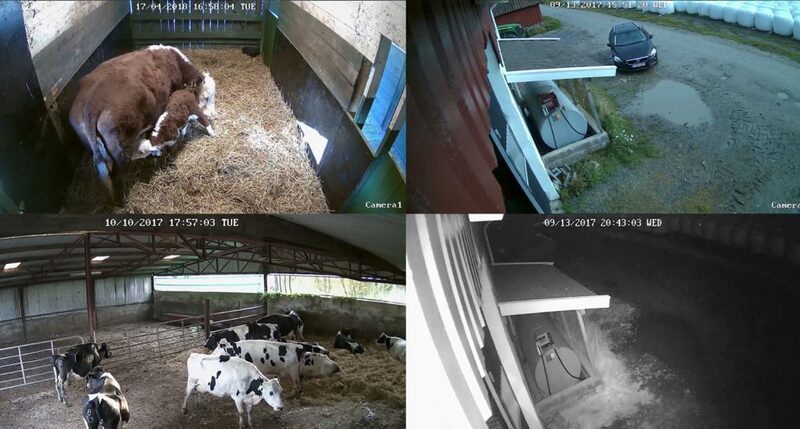 – By watching the calving process remotely from my mobile or computer, I save a lot of time since there is less running back and forth between the office and the calving boxes. When the picture on the screen shows something is about to happen I act quickly. If everything appears calm I can simply focus on my other work. The ability to easily check that everything is fine gives me increased control and peace of mind. Also, it’s better for the cows that they are not disturbed if it is not really necessary. Fröstorp Farm has about 50 calvings per month evenly distributed throughout the year, so there is always something to do. 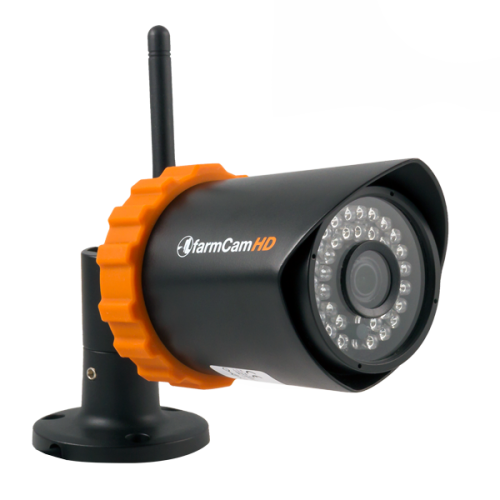 – The cameras reduce the risk of complications at birth. It is vital to act fast when the calving starts. 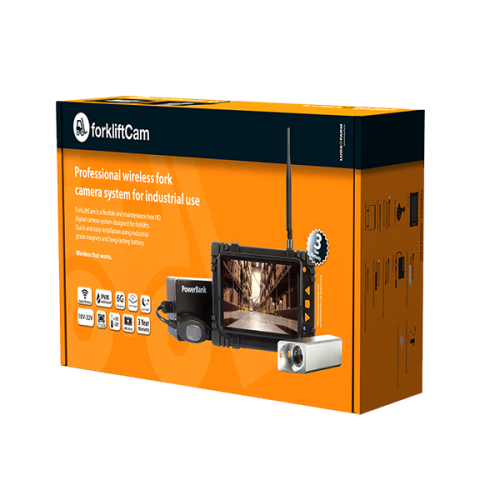 Thanks to our camera surveillance I can act in time and thus prevent difficult deliveries. There is no better feeling than watching how a cow gives love to her calf after a successful birth. Since Fröstorp is a farm with many employees, there are always people around who can see whats going on at the farm. Smaller farms have fewer employees and therefore also less overview. 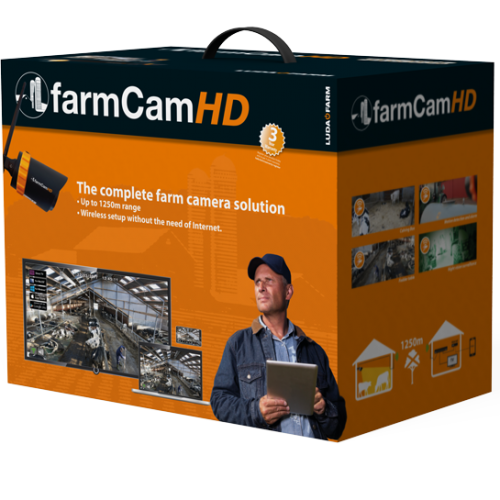 – I can imagine that smaller farms would greatly benefit from stable camera surveillance. Watching the calves remotely is ideal when you have many other tasks at hand, and especially if you are not always present at the farm. Fröstorp Farm is at the forefront when it comes to implementing modern digital tools in the operations. 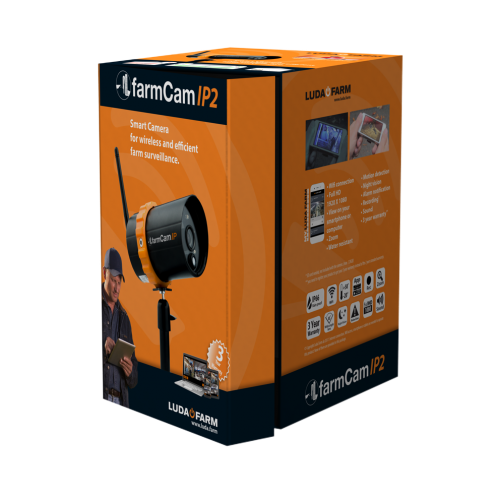 Carin has discovered that the farm can be operated much more efficiently with the right kind of digital technology. 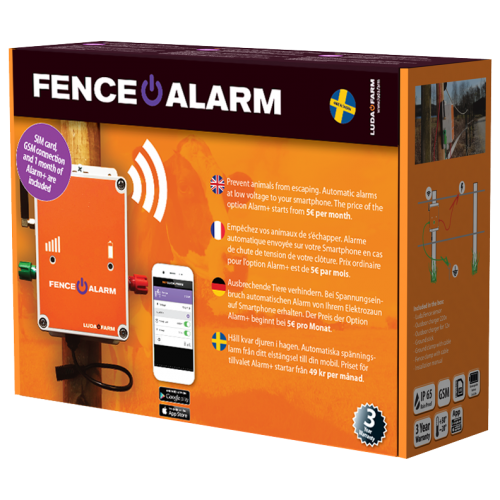 The fence monitor, FenceAlarm, was also acquired and installed at the farm. 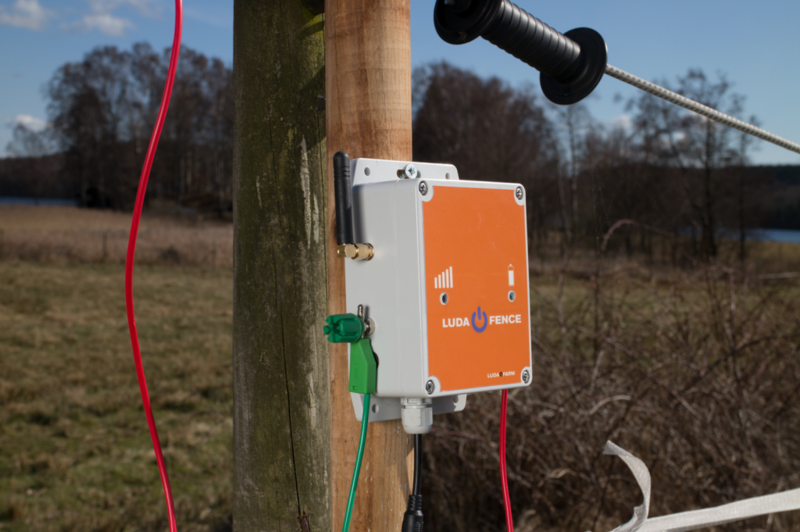 This tool monitors the current voltage level in the electric fences. 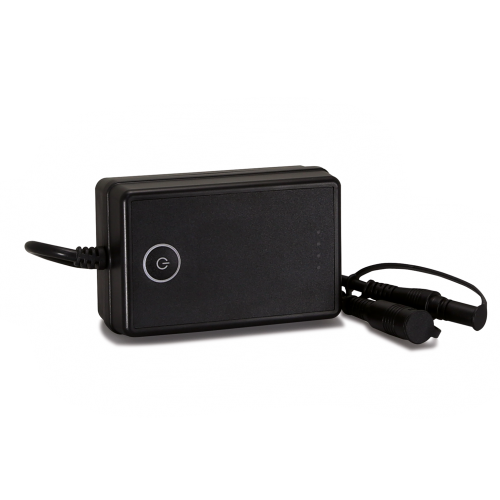 Seven coworkers on the farm have their smart phones connected to the fences to monitor and receive alarms whenever the voltage level drops. 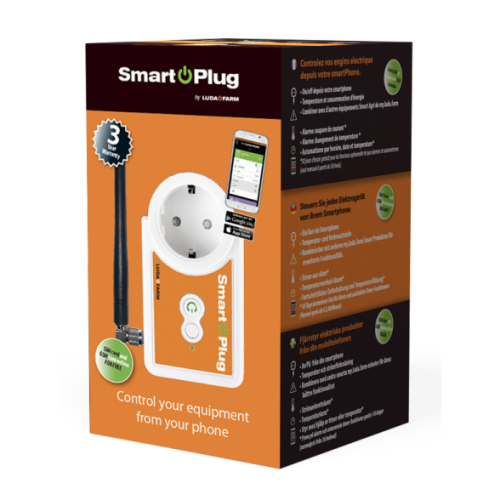 – This summer, we bought several FenceAlarms to be able to get notified when one of the fences loses power. So far, we are very satisfied. It is very easy to get started. Just install the monitors, download the app and you are good to go. Whenever the power falls below a certain level, we receive alarms on our smart phones informing of a potentially broken fence. In this way, we can act quickly to prevent the animals from escaping. Because we have many animals on large fields, it is very time consuming to locate and bring back all the escaped animals. In addition to the time we save this way, it is also comforting to remain assured that the animals are where they are supposed to be when no notifications are received on our smart phones. 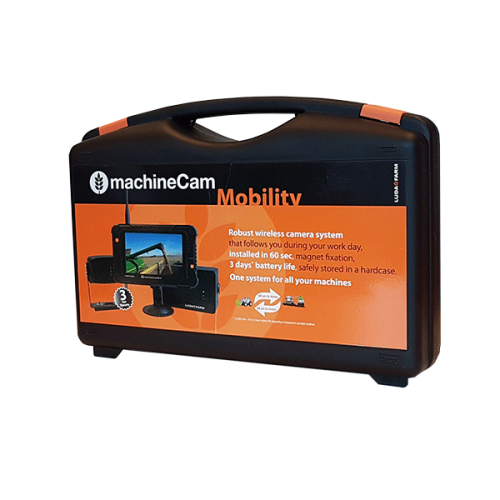 Lastly, Fröstorp farm use MachineCam Mobility cameras in its farm vehicles. 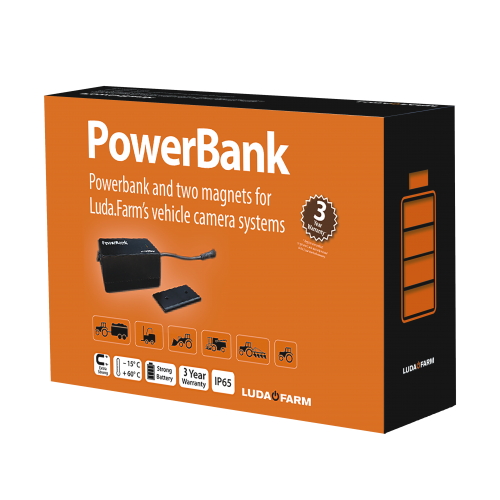 – The main reason that we got these cameras was to improve safety at the farm. With the help of the vehicle cameras we have full overview backwards all the time. 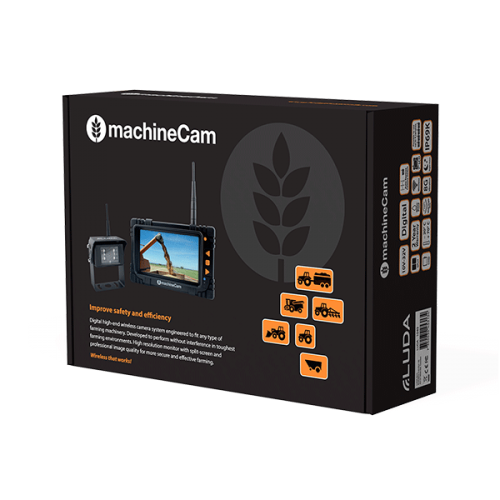 The cameras also provide the drivers with improved ergonomics, since they don’t have to turn their heads as much when working in the fields. 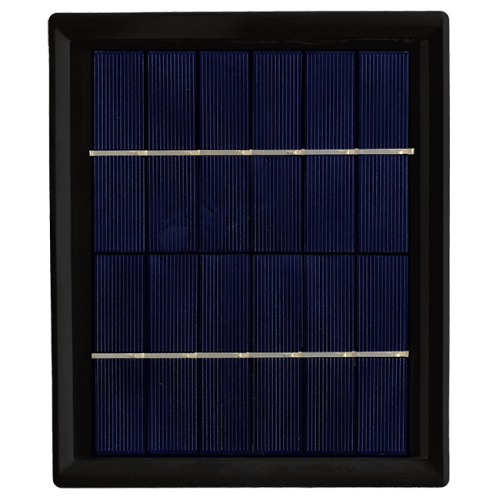 They also help to get some duties done faster and more efficiently. 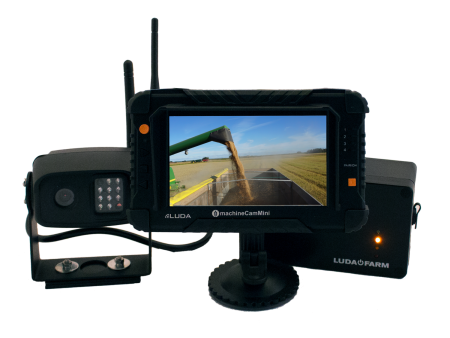 To read more about the smart farming devices covered in this article, please click on the links below.